PRESS FOR SOLO SHOW in Raleigh’s News and Observer newspaper. 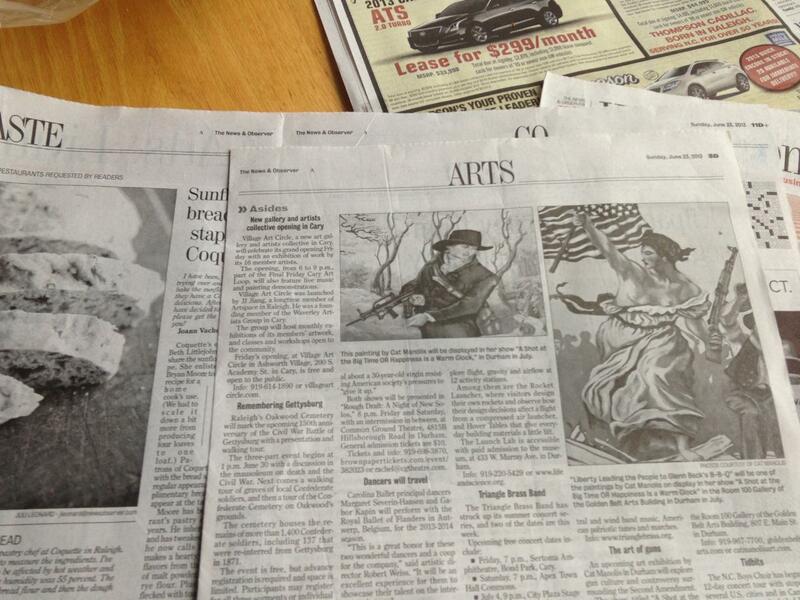 Home » Blog » PRESS FOR SOLO SHOW in Raleigh’s News and Observer newspaper. Look at the size of those photos!